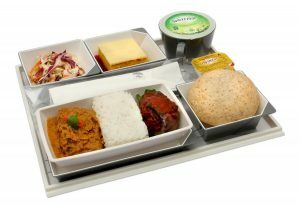 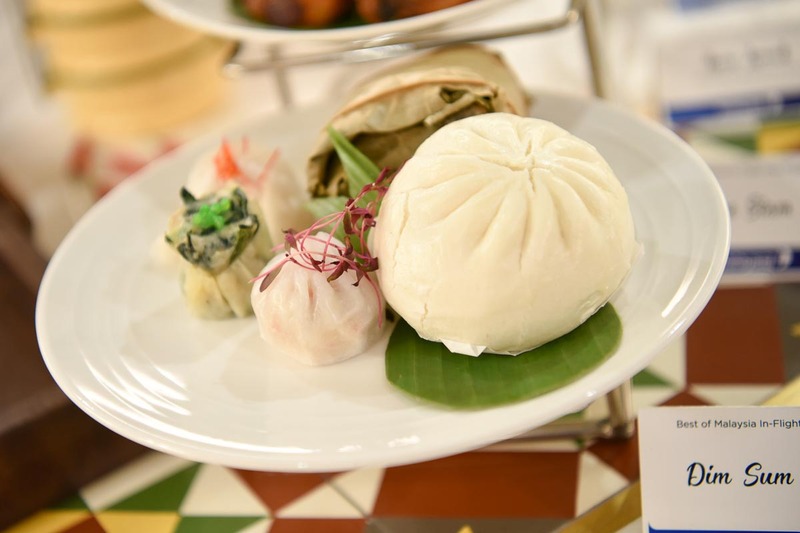 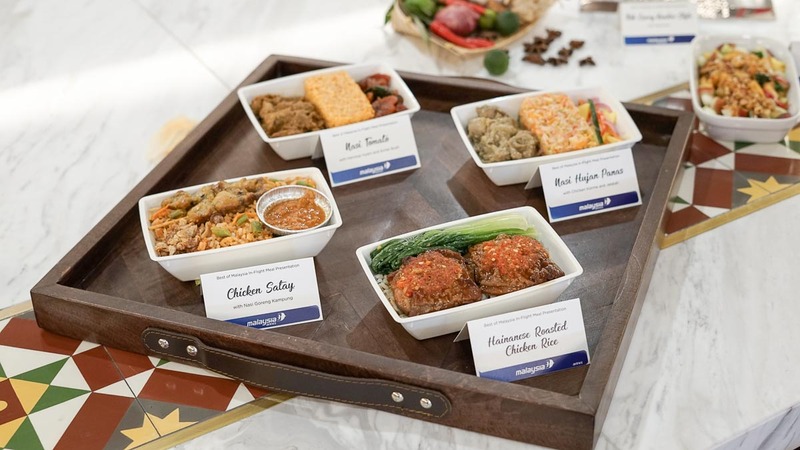 Malaysia Airlines has introduced a new menu featuring the ‘Best of Malaysia’ across all classes of travel. 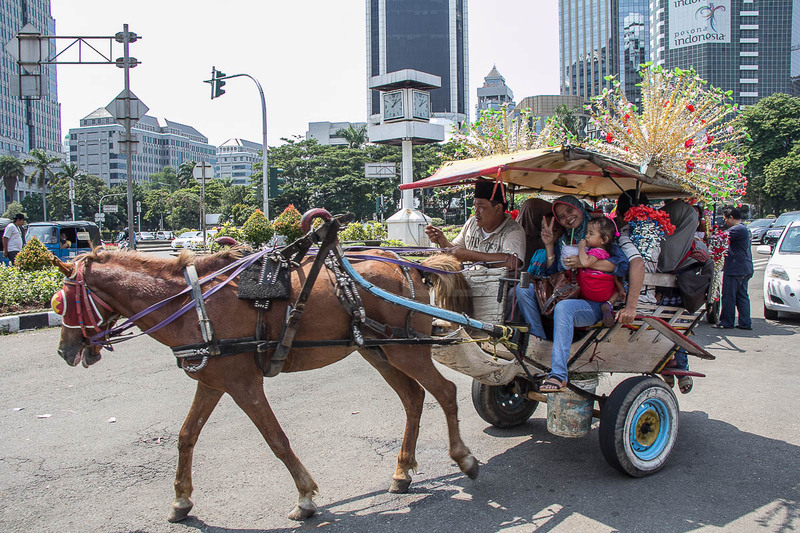 Malaysians love to eat and are very proud of local specialties. 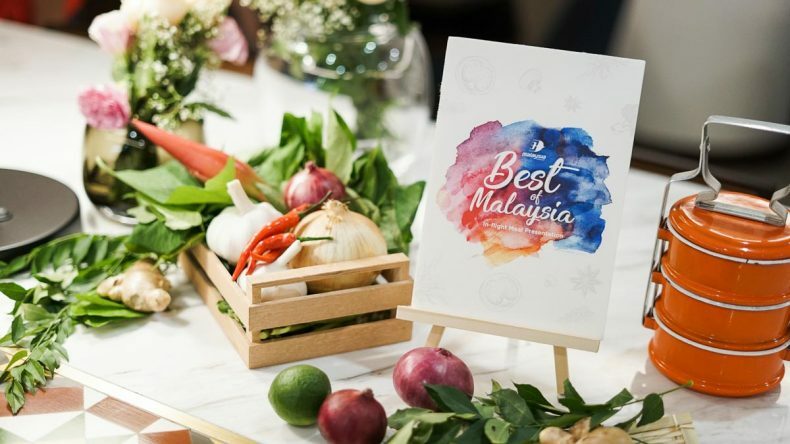 Therefore it’s no surprise that the Best of Malaysia was able to select fifteen dishes representative of Malaysian favourites. Ayam Masak Lemak with Steamed Rice spicy Sambal Tempeh and Daun Selom. On shorter domestic flights, Business Class passengers can choose from favourites like Dim Sum, Murtabak and Rojak Buah with Petis sauce and Crushed Peanuts. 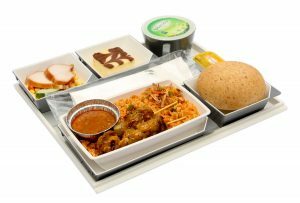 In addition, all Business Class guests will continue to enjoy Malaysia Airlines’ signature dish, chargrilled Satay with creamy peanut sauce. 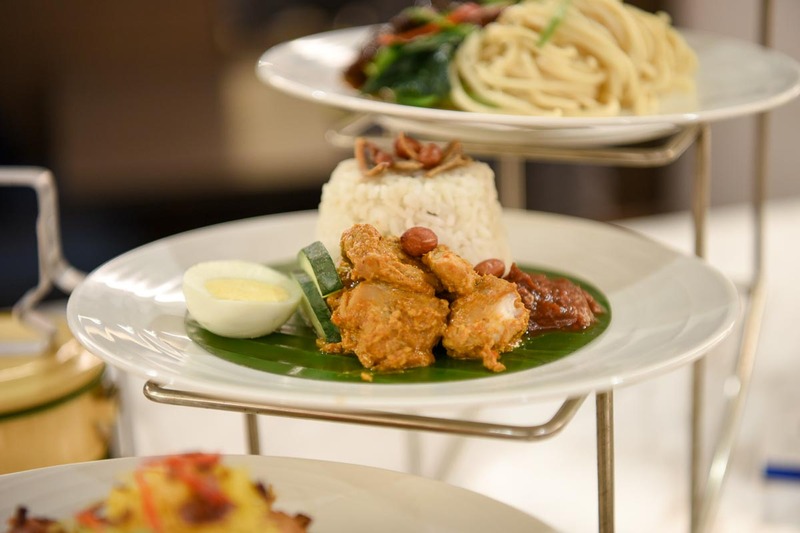 Perennial favourites Nasi Lemak with Chicken Rendang and sambal, Ngau Lam Mee with Pickled Green Chilli, Mee Siam and Nyonya Fish Curry round out the Best of Malaysia. 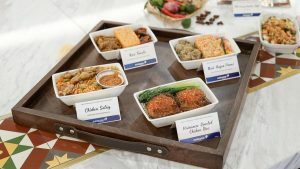 Want to try out the new tastes? 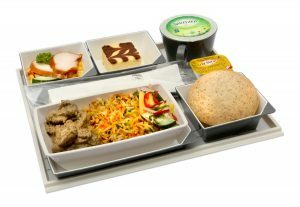 Book at malaysiaairlines.com or visit your preferred travel agent.